Wolfgang Lemb, the executive board member of German’s largest trade union, IG Metall, thinks wages are too low in Hungary. IG Metall has long cooperated with the Vasas union, participating in several operational projects over the span of seven years. Index.hu published an interview with the German Union leader. 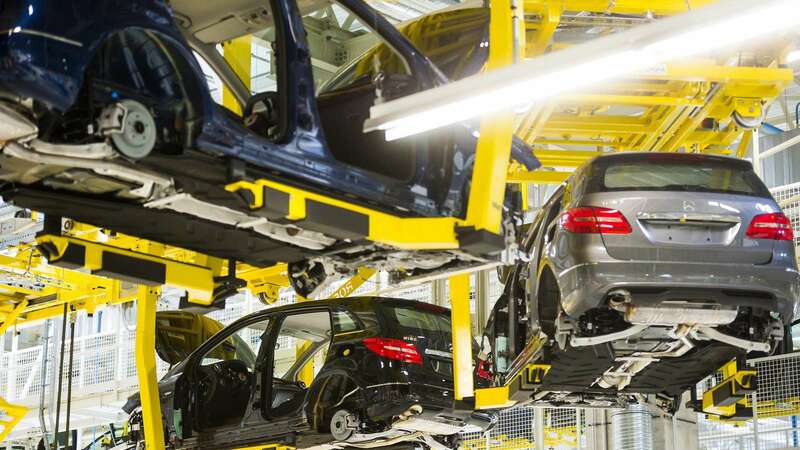 IG Metall views the Audi Hungaria strike as an important negotiation tool for the employees. Lemb believes that sometimes it’s enough just to prove the workers are eager to strike. 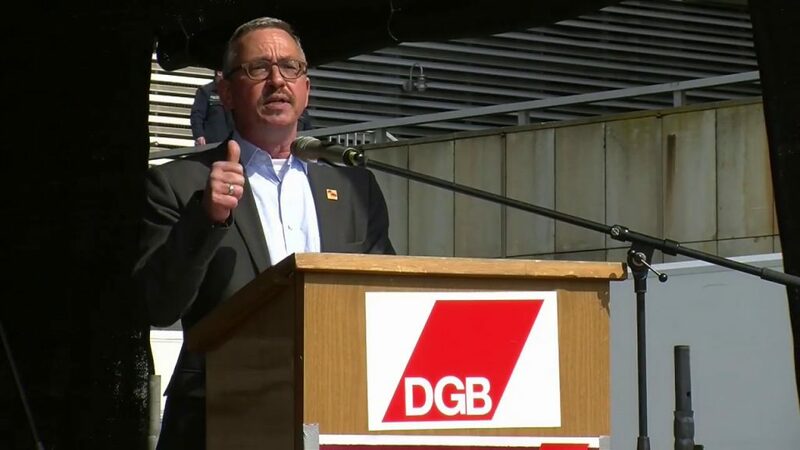 A year ago, they made great strides in the German metal and electrical industry by putting pressure on employers to raise wages with shortstops and full-day strikes. He pointed out that IG Metall’s most important achievements—such as a 35-hour work week and receiving full salary during sick leave for up to six months—always resulted from strikes. Lemb claims that Hungary has become a test lab for German carmaker companies. For example, some try out new cost reduction measures in Hungary that are unable to be implemented in Germany without the approval of the workers’ council and IG Metall. He cited how the Mercedes plant in Kecskemét is currently experimenting with 12 hours shifts. Companies also reduce the salaries and days off when production breaks occur, even though workers are not responsible for the halt.